HLS Cleaning provide full external building cleaning; a complete top to bottom clean to leave your premises looking aesthetically pleasing once more. There are various cleaning disciplines that HLS Cleaning adopt to provide full external building cleaning; we are able to comprehensively provide all cleaning disciplines and all access solutions in house with our own team of experienced and qualified cleaning technicians. Roof Cleaning – HLS Cleaning technicians are able to access roof areas on both commercial and residential properties; our skilled technicians can utilise rope access and fall arrest for example to safely access your remove and provide a full roof clean; we can effectively remove debris, clean mould and algae and clean your gutters (these an also be steam cleaned to ensure a sanitary and hygienic finish). Furthermore our in house technicians can provide Bird Control; the installation of bird netting and spiking to prevent roosting birds (and the consequences) on the high level areas of your premises. 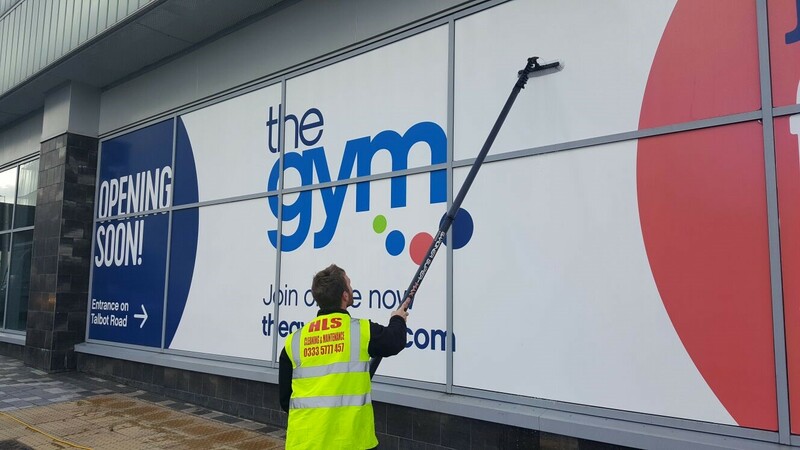 Window Cleaning – HLS Cleaning specialise in the window cleaning of commercial premises, particularly those compromising of numerous storeys / floors. We provide a specialist service that allows for access and technical expertise regardless of the geography, environmental factors or structural constraints of a building. 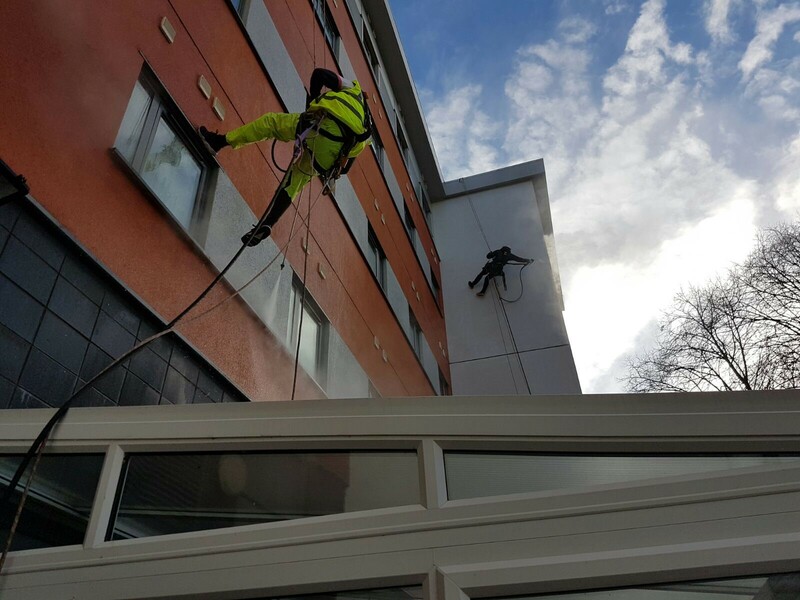 We provide both reach and wash window cleaning (up to 63ft – five storeys) and rope access window cleaning for high level windows and difficult to reach windows. High Level Pressure Washing – Our in house work at height technicians can provide both pressure washing and steam cleaning services almost anywhere and at any height; our unique van mounted system allows for hoses to be run in any direction up to 120 metres. Not only can we provide high level pressure washing to commercial buildings but we can also apply these cleaning techniques to heritage and listed buildings, cranes, silo’s and the external elements of factories amongst many other examples. The benefit of being able to provide access to unreachable areas ensures that all areas of your building or structure can be thoroughly cleaned. Render Cleaning – The cleaning of render is a sensitive task that must only be undertaken by experienced cleaning technicians; we utilise both carefully applied soft washing techniques and low pressured steam cleaning to ensure that all render staining is effectively removed to restore your render to to it’s original condition. Heritage and listed Building Cleaning – Our state of the art DOFF steam cleaning systems allow for variable temperatures and pressure; this enables us to safely clean heritage and listed buildings without causing any damage – as always at any height. Listed buildings are subject to the same conditions of any other buildings and suffer from weathering, moss algae and general dirt; HLS Cleaning can sensitively enhance the aesthetic appearance of the building and furthermore, can also provide a regular cleaning programme and high level Bird Control. 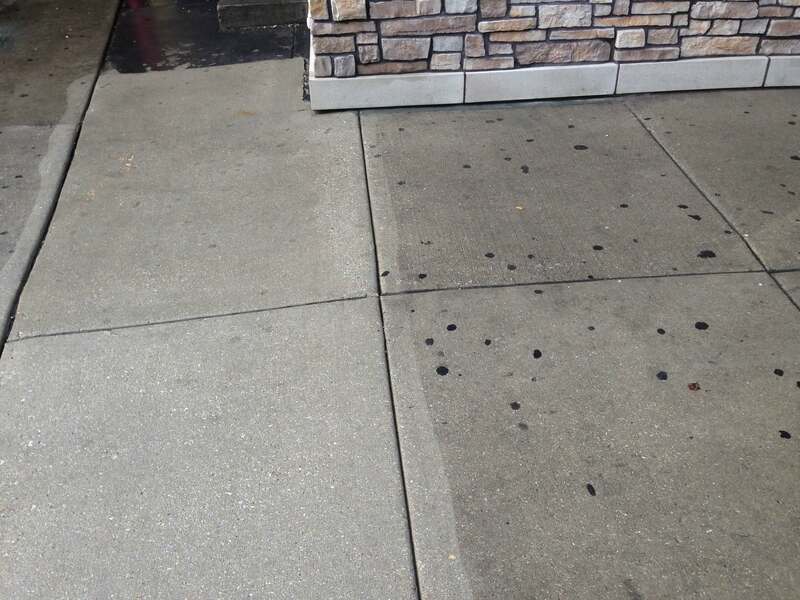 Graffiti Removal – HLS Cleaning technicians can provide graffiti removal from any building or structure; graffiti is often unsightly and located in forward facing public areas. Our technicians can access any ground based graffiti, high level graffiti and can even remove this from areas such as railway bridges through the use of our rope access technicians. Graffiti is often stubborn and can leave ‘shadows’ once removed; our combination of chemical treatments and DOFF approved steam cleaning techniques ensure that the building or structures aesthetic appearance is restored. 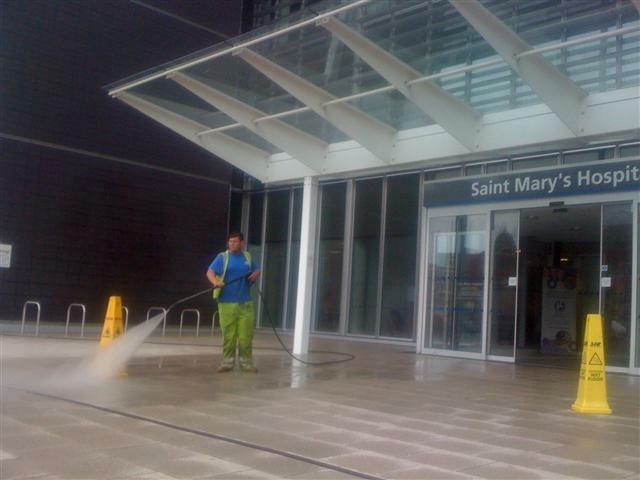 Stadium Cleaning – HLS Cleaning provide Stadium Cleaning to stadiums, arenas and large venues nationwide. Providing cleaning of external seating areas (concrete or decking bases and the seats themselves), External concrete stands (both internally and externally facing) and External Stadium cladding (including cladding at high levels). 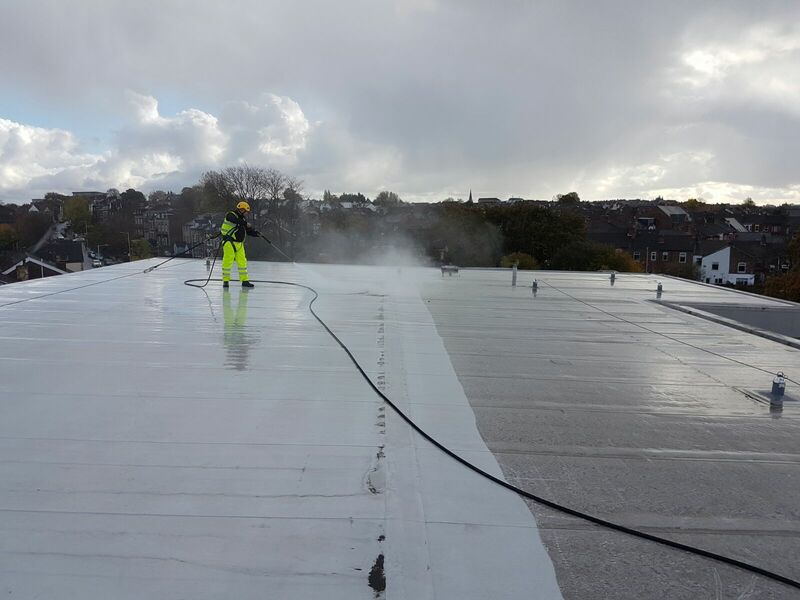 Gutter Cleaning – HLS Cleaning provide high level gutter cleaning to commercial and industrial premises throughout the North West and beyond. We clean the gutters of warehouses, factories, Schools and large office complexes for example; this redcues overflows of water, blockages and potential leaks within your premises. 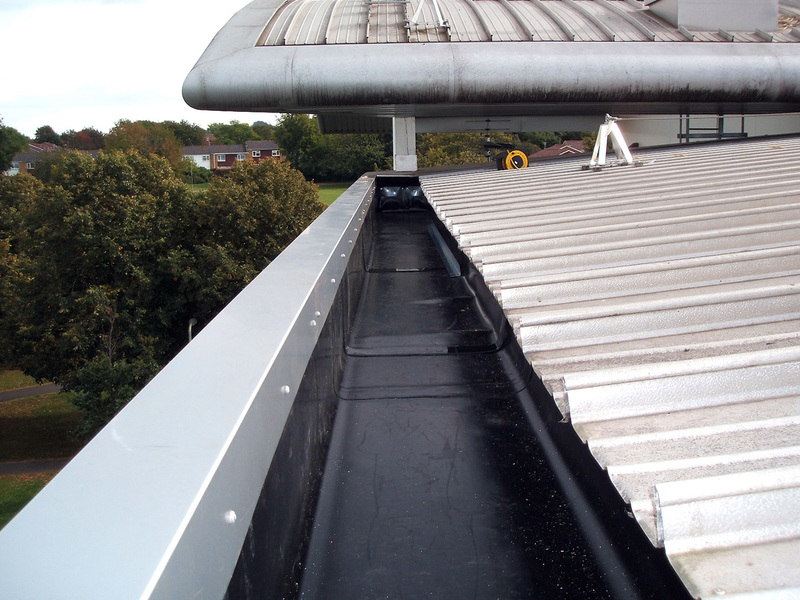 External Maintenance – painting and roof repairs for example. External Installations – signs, banners and lighting can be professionally installed. External Safety – eyebolts can be installed for fall arrest and abseiling purposes, safety netting can be installed and we are also able to provide safety rescue cover to your specialist contractors who are working externally. The scope of external works that can be provided is vast and is far beyond cleaning; our technicians can work across a variety of industries (facilities management, construction, production, engineering and renewables for example) and are experienced and competent in various disciplines such as rope access, bird control, confined space entry and rescue and the provision of safety rescue cover. Based in Lancashire, we are able to provide operations nationwide and pride ourselves on being an experienced national prorovider of both cleaning and maintenance services. 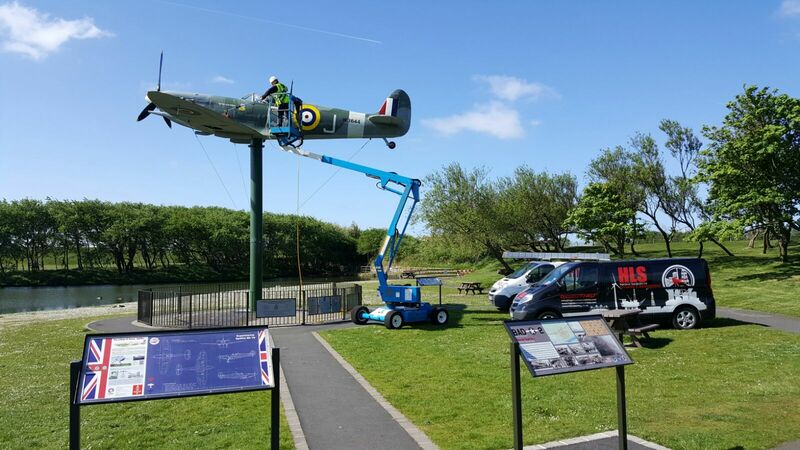 HLS commercial cleaning technicians are highly experienced working at height; our technicians are IRATA rope access trained and also IPAF (powered access – mobile elevated work platforms) trained ensuring that all areas are accessible. maintenance can also be undertaken at height; repairs, installations and inspections if required by our multi skilled technicians Please Contact Us to discuss your requirements.